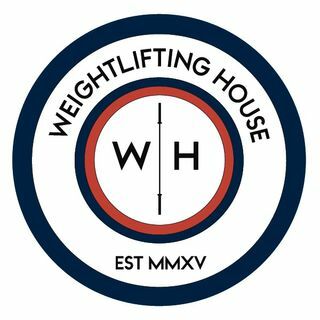 Our main topic this week was about why it is important to have something of value outside of weightlifting. If not it is very easy to be consumed by it. We also talk about the Arnold, as well as the possibility of starting a book club.